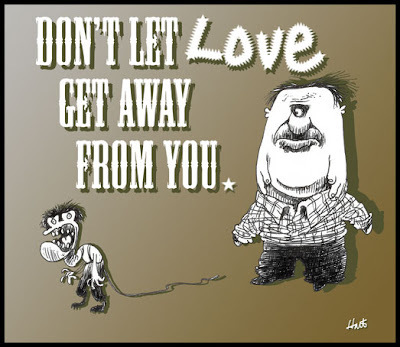 ANDREWHART'S ART: Don't Let Love Get Away From You. This is a concept for a CD cover, still waiting approval by the band. If rejected, it'll make a for a nice valentines day card.